you will find our reviews from actual customers!! 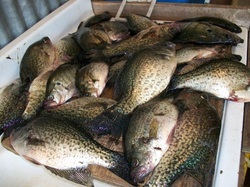 "All caught on Port Arthur instant Limb Lines on Lake Dardanelle." 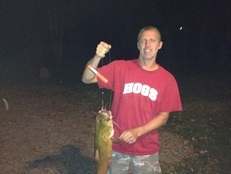 "Caught this 6 pound cat on the White River using one of Art's limb lines in flooded timber. I did use the old fashion limb line for years but now I won't go back." "What a catch. 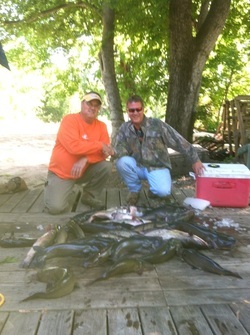 We caught 44 catfish in two nights using 40 of the Port Arthur Instant Limb Lines. What a great investment. If you want hassle free no tangle limb lines these are well worth the money." 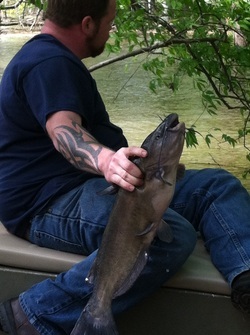 "I love these limb lines, I can check my lines in half the time and catch more fish! 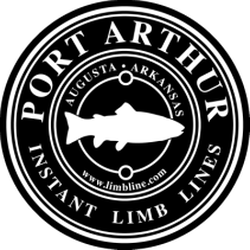 Thanks Port Arthur"
"Caught on Port Arthur Instant Limb Lines using 4/0 stainless hook using slicks. Great job Port Arthur, makes checking my lines easier and quicker." "Ran 12 lines in 10 minutes, on first run I had 5. Having the indicator tube showing me "Fish On" is very handy."